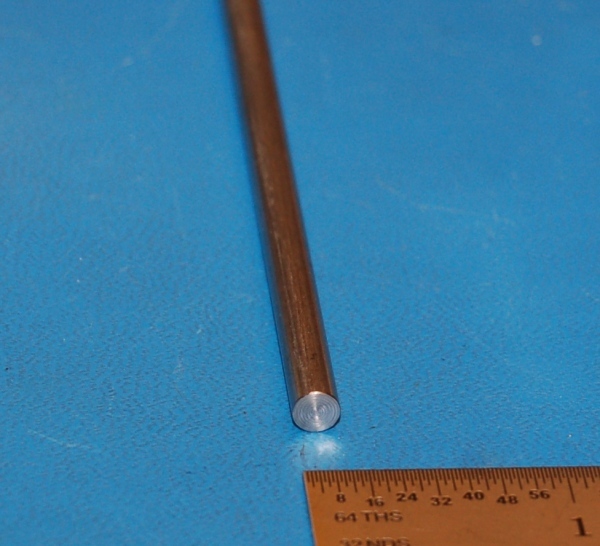 Rods of strong, corrosion-resistant stainless steel alloy. 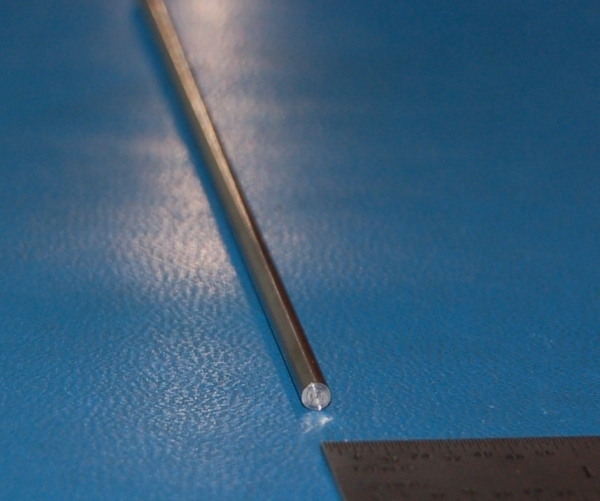 Stainless Steel 304/304L Rod, .125" (3.2mm) Dia. 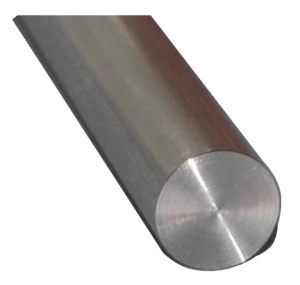 x 6"
Stainless Steel 304/304L Rod, .125" (3.2mm) Dia. x 12"
Stainless Steel 304/304L Rod, .188" (4.8mm) Dia. 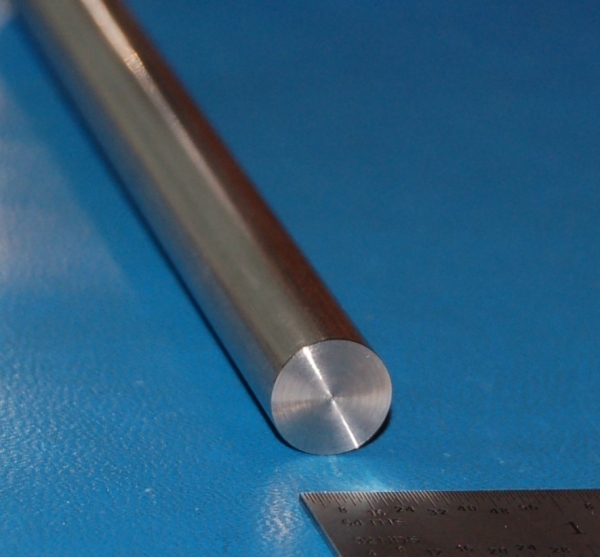 x 6"
Stainless Steel 304/304L Rod, .188" (4.8mm) Dia. x 12"
Stainless Steel 304/304L Rod, .250" (6.4mm) Dia. x 6"
Stainless Steel 304/304L Rod, .250" (6.4mm) Dia. x 12"
Stainless Steel 304/304L Rod, .375" (9.5mm) Dia. x 6"
Stainless Steel 304/304L Rod, .375" (9.5mm) Dia. 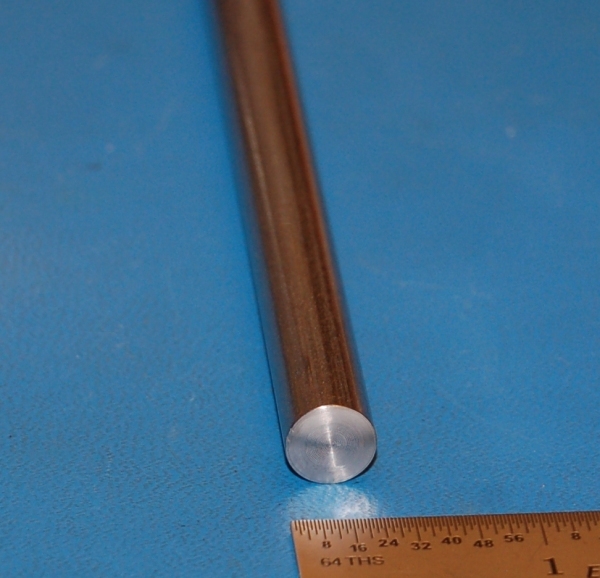 x 12"
Stainless Steel 304/304L Rod, .500" (12.7mm) Dia. 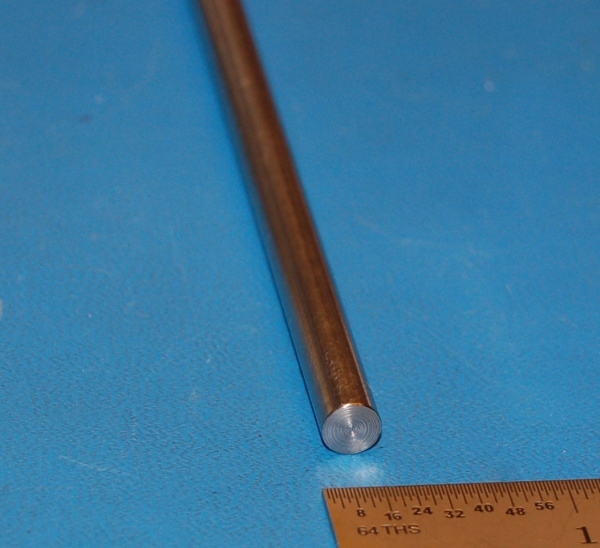 x 6"
Stainless Steel 304/304L Rod, .500" (12.7mm) Dia. x 12"
Your IP address: 3.90.12.112. Parse time: 195 ms.